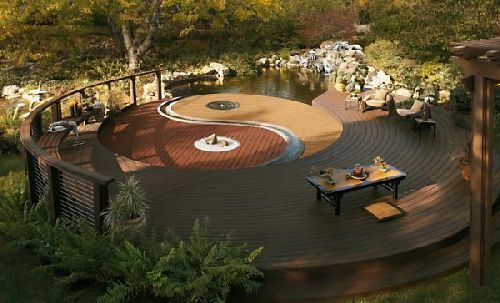 The United States become famous for Trex gardens and outdoor decks. The most brilliant part of Trex outdoor decks is that it is made of 50% recycled plastic and remaining 50% of reclaimed wood. You can also combine Wooden House Exterior Design. 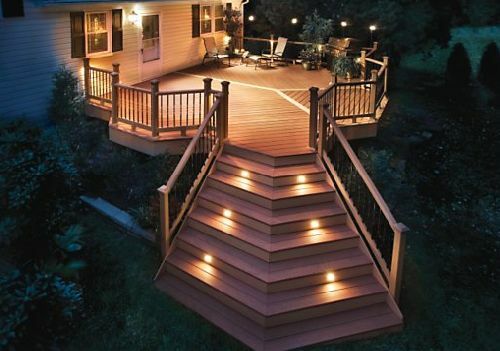 So by using Trex outdoor decks you would not only have a wonderful and adorable outdoor deck but also contribute to the environment in a big way. You will make your surrounding areas as fresh as Inspiration Of Forest House by ITN architects. 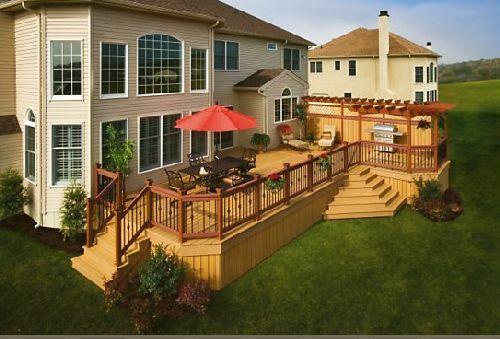 These decks are soft to touch and have very low maintenance problems. They never will splinter. They are also available in in range of colors and styles.